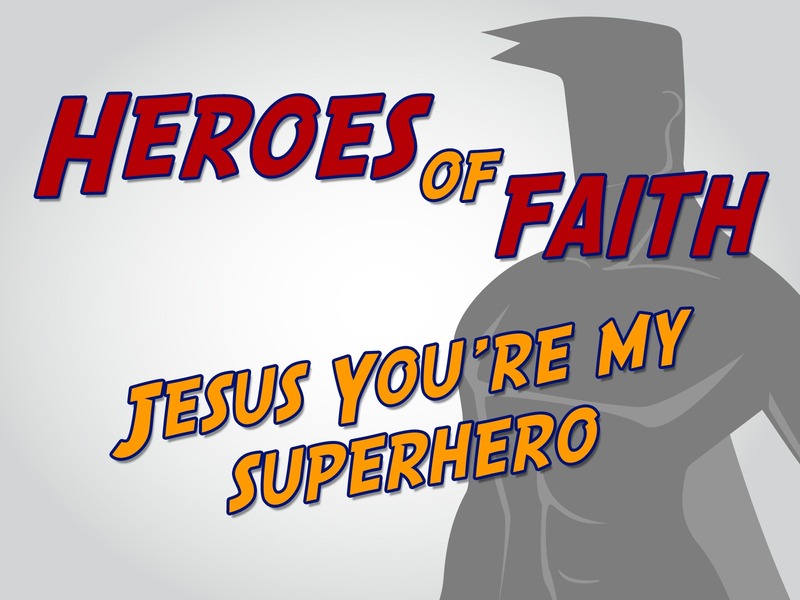 AIM: The aim of this lesson is to help the children understand why Jesus is like a superhero and why he is so special. Kryptonite Treasure Hunt. Paint some stones green or use some flashing LED green plastic cubes and hide them around the room. The child/ren that find the most kryptonite is the winner or winning team. Superhero Training Obstacle Course. Set up an obstacle course using tables, chairs, nets, cones, hula hoops and alike. Have children run around, through, in and out of the items that you have chosen. Play for fun or give awards to the child or team that gets through the obstacle course the fastest. Kryptonite Throw Down. Scrunch up some colored green paper in to balls. Place them in the middle of the room. Two teams stand on either side of the room. They must throw the kryptonite onto the other side of the room whilst protecting their own side. The winning team is the team with the least kryptonite on their side at the end of the game. Inflatable Globe Ball Games. Play Over and Under with an inflatable globe. The ball starts by being passed over the head and then under the legs of each player in a line in each team. Then the player at the back runs to the front when it has been passed throughout the line. The game ends when the person at the front is the front player again. Can players save the world by passing it carefully to one another? BIG VERSE: Faith is being sure of what we hope for and being certain of what we do not see. Hebrews 11:1. 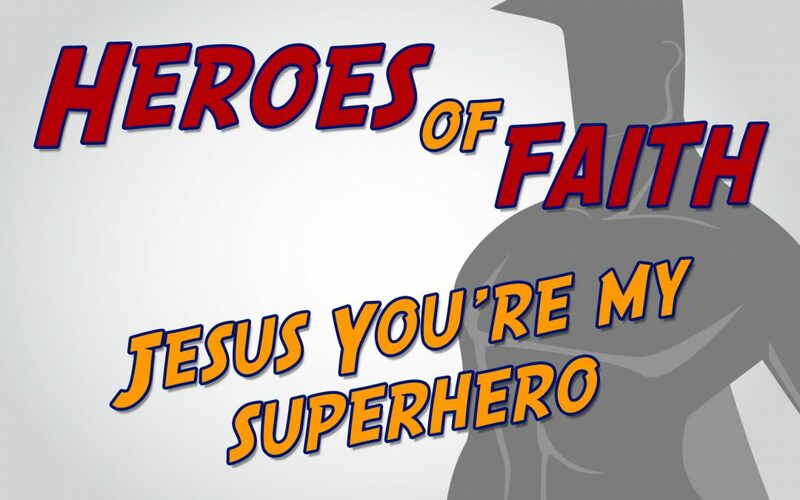 Today we’re looking at how Jesus is like a superhero because he is able to do the impossible! There is nothing too difficult for Jesus! 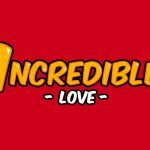 What are some of the miraculous things that Jesus has done? You will want to read one of the accounts of Jesus’ crucifixion (Matthew 27:32-56) and one of the accounts of his resurrection (Luke 24:1-12). 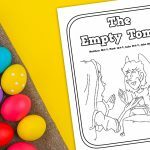 Watch one of the videos about the Easter story and read a segment of the story out to the children. Why did people want to kill Jesus? How many days later did Jesus rise from the dead? What happened when Jesus rose again? What does this show us about who Jesus was? Ask a volunteer to stand at the front whilst you attach labels to Jesus. You will need large paper cut into slips, tape and markers to label Jesus. The bible tells us that Jesus was God (John 1:1, 14, Col. 2:9). Some people might think that that means that he wasn’t able to be a person too. [Take off the label that says ‘man’] But we know that the bible tells us that just like any other human Jesus felt hungry (Matthew 21:18) and thirsty (John 19:28) and tired (John 4:6). So the bible shows us that Jesus was both fully man and fully God. [Put the label back onto Jesus]. That means that he was able to live perfectly, he was able to perform all the miracles, yet he knew what it meant to feel pain too. Jesus can do the impossible! Ask for a few volunteers to come to the front as you talk. See how long they can keep their hands raised in the same way Jesus’ arms were raised. Do this with the whole group if you only have a small group. Say: Jesus didn’t have to die. He was perfect; he lived a perfect life and never deserved to die. Yet the bible tells us that because of the wrong things we have done, we needed a Savior. We are not perfect; we’ve all done wrong things (Romans 3:23). That means that we all deserve to be separated from God because God is perfect. God can only be around and be friends with people that are perfect and holy. In fact, the bible says that when we do wrong things those wrong things mean that we deserve to die. We deserve an eternity away from God. We needed someone to take our place. We needed someone to step in and help us. We couldn’t save ourselves because we weren’t perfect (Romans 5:8). 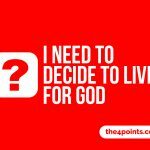 We needed Jesus to come and live a perfect life and die a perfect death for us. He was the only one who could have done it because he was both God and man. He was the only one who would do it because he created us; he was there in the beginning. And so Jesus died so that we can be forgiven for those wrong things and be brought back to God (1 Timothy 1:15, John 3:16). How did you find holding your arms up? Imagine how much Jesus suffered so that we might be friends with God?! That’s how much Jesus loves us – that he would be willing to die a very painful death on the cross. His love for us is so amazing! Show the video of the man that juggles and solves 3 Rubix cubes at the same time. Say: Woah! Did you see that man juggle and solve 3 Rubix cubes! I would have thought that was impossible! That’s what people might have thought about jesus rising from the dead too… they probably thought that nobody could bring themselves back to life. Of course, nobody could… except Jesus! Jesus came back to life three days after he had died. That’s because he has power to do the impossible! He is God! So Jesus died and rose again so that you and I could be set free from the wrong things that we have done… so that we can know God. He rose again to show us that death no longer has any power over us. That’s right – Jesus did the impossible of rising from the dead! He alone has conquered death and we can live with him forever if we admit we have done wrong, ask for his forgiveness and invite him into our lives. 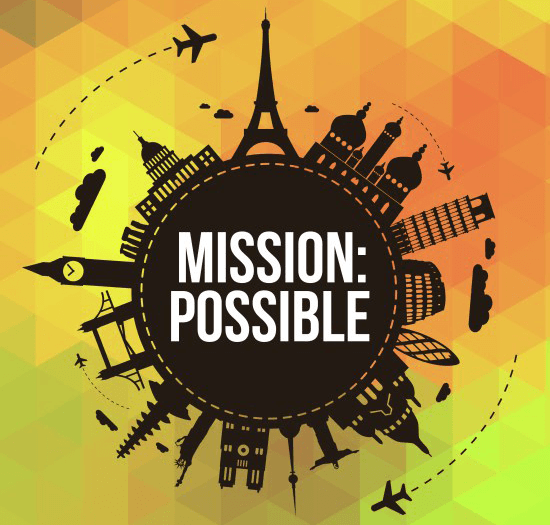 When we do we will see how he does the impossible in our lives too! So… what are you waiting for…?! In this section we will think about the other places in the bible where Jesus revealed some of his identity, or where others revealed it about him. Write the scripture references on paper and then hide them in a variety of mini boxes. Some boxes should be empty. Children take turns choosing a box. When they have chosen, they get 10 seconds to find the scripture in the bible. If they do not find it in this time they can keep looking, but the other children will also get a chance to look too. If a child manages to find the scripture they get given the reference and a point. Th child with the most points is the winner. Children can work in teams to find the scripture if you have a larger group. I am the gate for the sheep. John 10:7. I am the good shepherd. John 10:1. I am true vine. John 15:1. Before Abraham was, I am. John 5:58. I and the Father are one. John 10:30. How is Jesus your superhero? As the children contemplate this question (have it on a screen or in view somewhere to remind them what they are thinking about) they should walk around the different thinking stations and settle where they feel led. Have some gentle music in the background to help the children explore. Nails in a pile. Ask children to carefully feel the nails as they think and pray over what Jesus did for them. Pile of white clothes. Lay a pile of white clothes in the corner where you can think about Jesus rising again and leaving his old clothes behind. Superhero crafts. 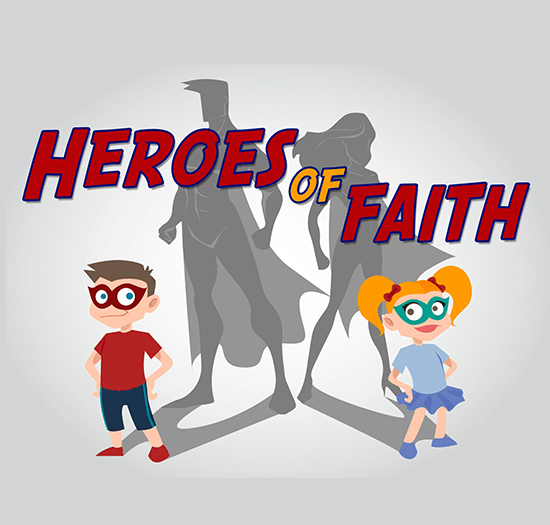 Ask children to color or create their own superhero craft as they think about Jesus as their superhero. Bibles and writing paper, markers. Children can look in bibles to think about all jesus has done for them. Think about including lots of different bibles including picture bibles. Popsicle stick cross. 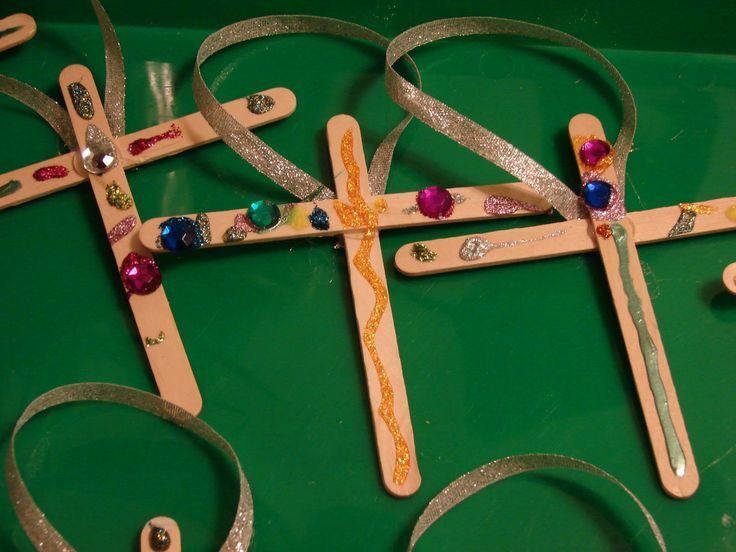 Glue two popsicle sticks together to form a cross. Then ask children to decorate them with paint, gems and stickers and attach a ribbon to hang it somewhere. Fruit Loop Cross. Have fruit loop cereal and paper on the table Ask children to create a cross with the cereal as they think. Playdough. 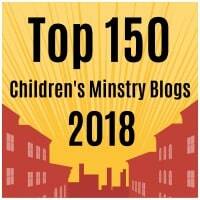 Give children space to shape playdough as they think about all that Jesus has done for them. You will need markers and ‘Hello my name is…’ templates printed and cut out or used as stickers. This time is an opportunity for children to respond by drawing pictures/ writing one word to show they believe Jesus is. One way of doing this is by using some of the name badges, “Hello my name is…” for the children to write or draw their answer when thinking about Jesus. This allows the children to think about who they believe Jesus to be. When everyone has written something you can pray that the whole group might have some of this truth revealed to them in the following week.